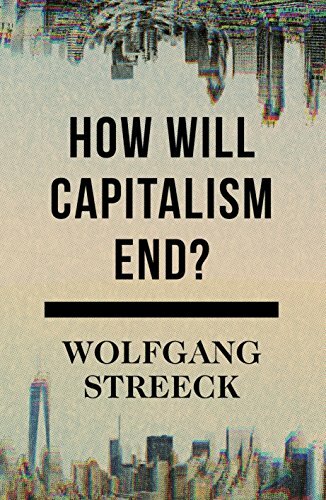 In How Will Capitalism End?, the acclaimed analyst of contemporary politics and economics Wolfgang Streeck argues that the world is about to change. The marriage between democracy and capitalism, ill-suited partners brought together in the shadow of World War Two, is coming to an end. The regulatory institutions that once restrained the financial sectorâs excesses have collapsed and, after the final victory of capitalism at the end of the Cold War, there is no political agency capable of rolling back the liberalization of the markets. About: The provocative political thinker asks if it will be with a bang or a whimperAfter years of ill health, capitalism is now in a critical condition.